KelseyBrae’s next EP, “ONLY,” is soon to be released in spring 2018. 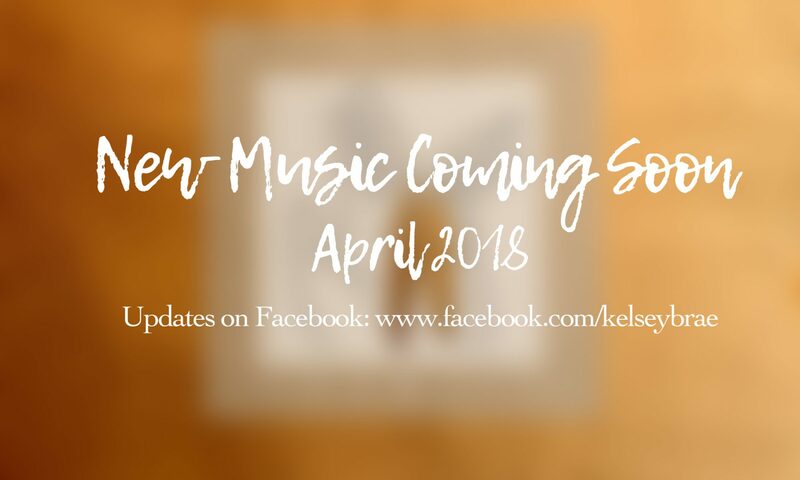 The project spotlights 4 songs that represent a shift in the personal and professional life of KelseyBrae. It is deep, intimate, and showered with attitude. Each song brings a new perspective of what it means to be authentic and genuine through music, something that is sure to resonate with each listener. To receive updates and behind the scenes into the life of KelseyBrae, please follow her on Facebook and Instagram.